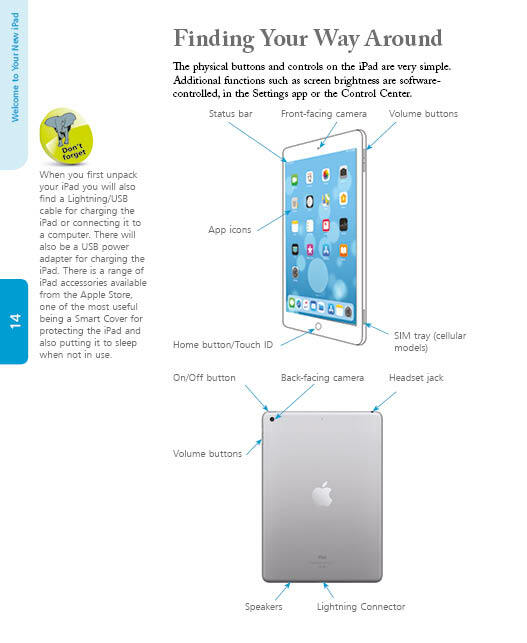 Get started quickly with your new iPad, in easy steps. 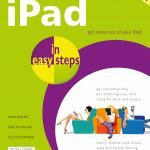 Covers all models of iPad with iOS 12, including iPad mini and iPad Pro. Change the settings so that your new device works exactly how you want it to. Stay up-to-date with the news, have fun surfing the web and exploring apps for photos, music, videos, games and reading. 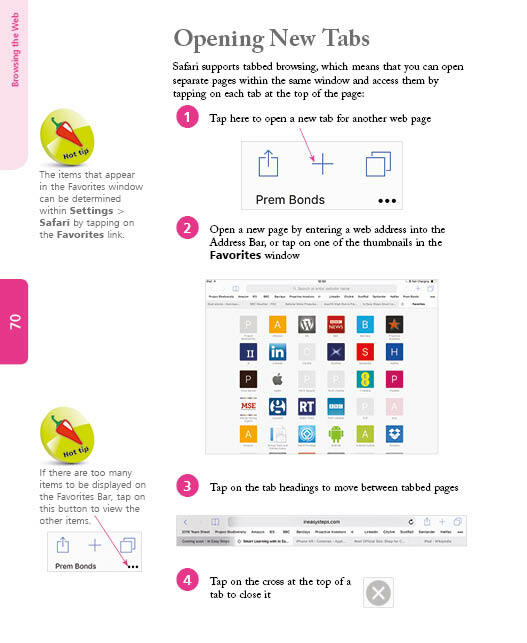 Utilize your iPad for work: get organized, sync with your main computer, run presentations and write documents. 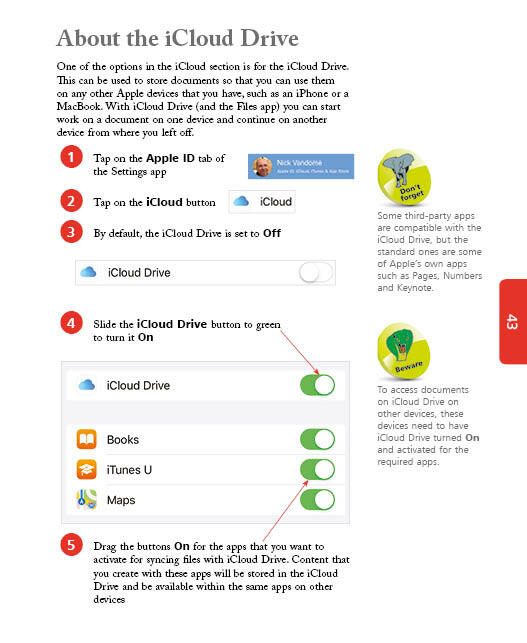 Use the iCloud Drive to work from any Apple computer or device, anywhere. Keep in touch with the family, and share apps, photos and more using Family Sharing. Master the new features such as the Measure app, Screen Time and the Siri Shortcuts. 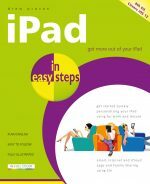 Packed with tips and shortcuts, this popular guide will help you make the most of your iPad, all in easy steps! Covers all models of iPad with iOS 12, including iPad mini and iPad Pro.